Made from Nylon .Size : 15”W*6"D*12”D . Carryall, indeed. Smartly designed diaper bag offers easy-access without weighing you down. Lightweight, yet durable basketweave nylon and polyester. Webbed strap is adjustable, removable and designed to loop around stroller handle.Spot clean. • Easy access exterior stash pocket. • Two patch pockets with snap closures. • Removable webbed strap can loop around stroller handle. • Includes a folding changing mat. 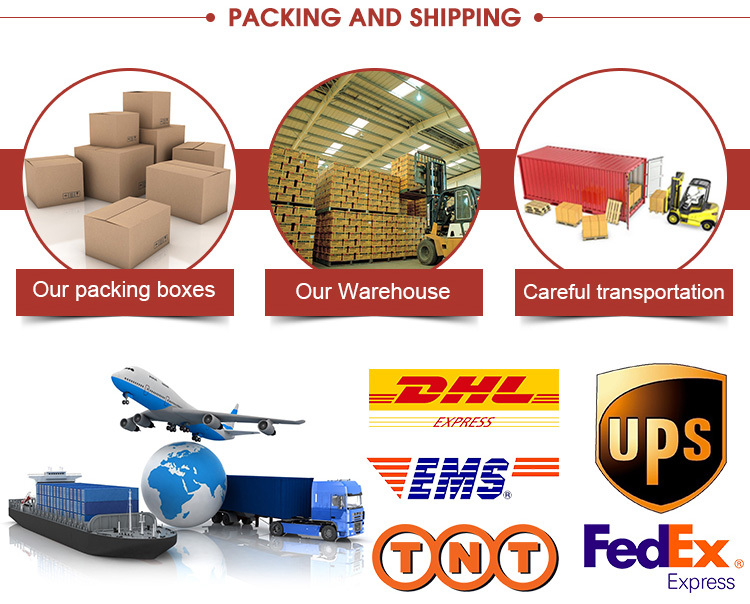 We are over 8 years professional bags manufacturer. 2.Can we do customized samples? Yes,we have experienced designers who will make your customized ideas into reality. 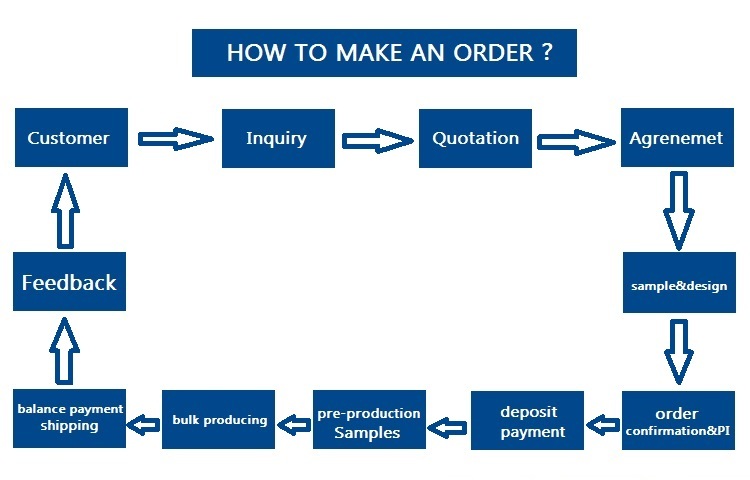 3.What is the lead time for the order? The lead time also depends on the order quantity. MOQ is 300PCS . Production time: 15-20 days.